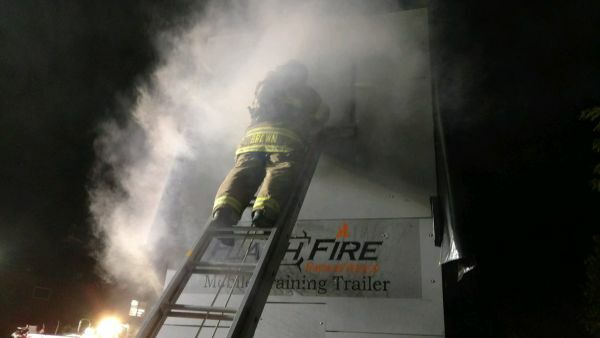 Connecticut Custom Fire Training - V.E.S. 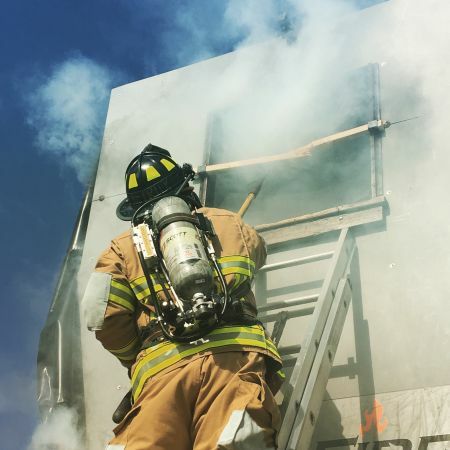 This class will provide students with the critical skills needed to perform coordinated ventilation, as well as entry and search at structural fires. 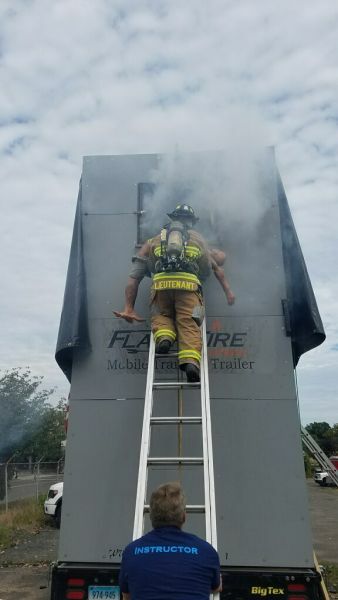 Through a classroom session and practical skill stations students will learn the tactical principles associated with the Outside Vent position (O.V.). Much of the focus will be placed on determining what we are venting for, LIFE or FIRE. 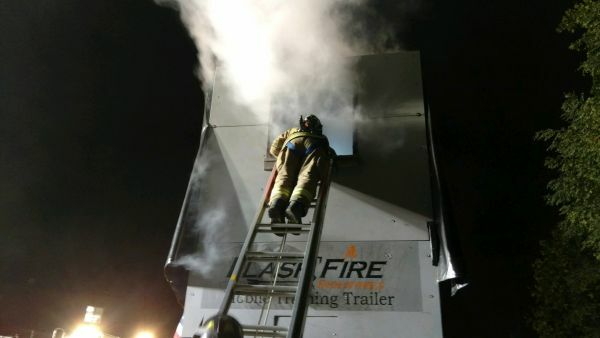 Our mission will be determined by establishing a ventilation profile dictated by conditions on the fireground. 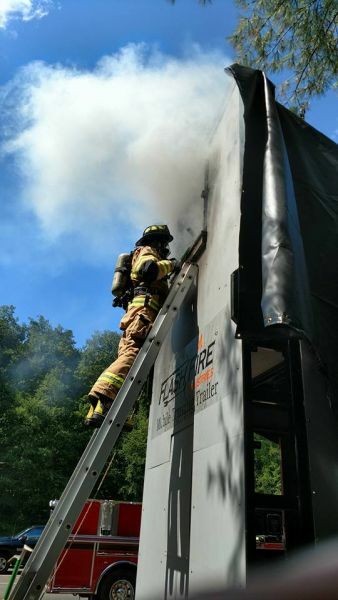 Students will study fire conditions through pictures and videos and learn how to read conditions in determining their ventilation objectives. 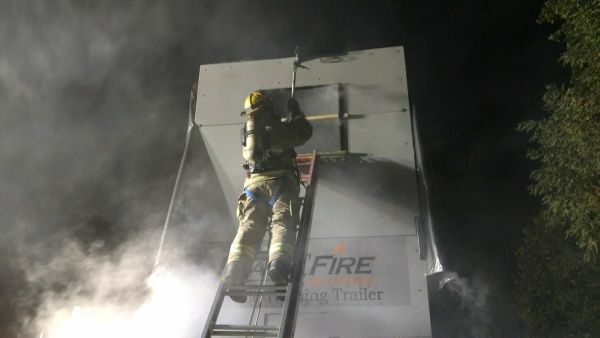 Students will then learn skills in laddering, venting, searching, and victim removals through a series of practical evolutions under realistic fire conditions.